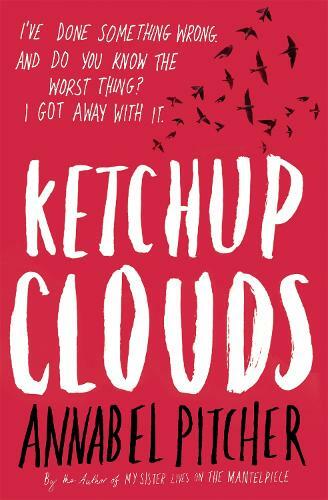 Ketchup Clouds tells the story of one teenage girl with a very big secret. 'This is a clever, multi-layered book. It's heartstoppingly sweet, very sad, and very, very real. Everyone should take notes on how to write a love story from this gorgeous novel because I believed every word. And, of course, I cried. I was a huge fan of Pitcher’s debut, ‘My Sister Lives on a Mantelpiece’, and didn’t quite know if she could follow up such a ground breaking book for teens. However, she nailed it perfectly.